We deliver innovative solutions to disrupt and accelerate the educational community. 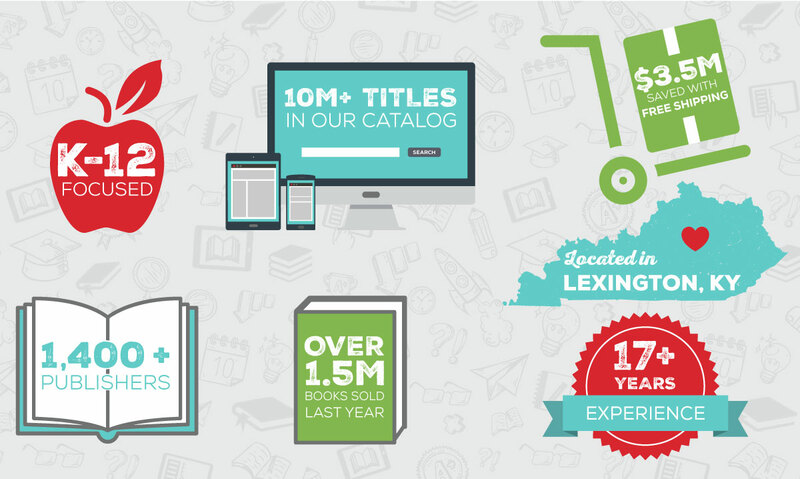 eTechCampus Virtual Bookstores streamlines the entire K-12 textbook and digital content adoption process. Serving private and parochial schools for over 17 years, eTechCampus, powered by Edvergent Learning, offers a customizable online bookstore solution to simplify the purchase and delivery of course materials. Families enjoy maximum purchasing options, including access to the most extensive library of multi-platform digital content available. eTechCampus is proud to partner with over 100 top K-12 private institutions, with growth experienced each year. Course materials are packaged and shipped with 99.9% accuracy from our state-of-the-art distribution center. Edvergent Learning, the company behind eTechCampus, offers a suite of educational solutions tailored to your school's unique instructional needs. Discover a K-12 focused LMS built by teachers to amplify student learning. We host. We train. We support. You succeed.